Thanks to generous support from The Saint Paul Foundation, the RaiseMN Campaign Institute will focus its inaugural year in the Twin Cities East Metro. RaiseMN coaches—a mix of GiveMN staff and expert consultants—will spend 2017 working with these five organizations primarily serving Ramsey, Washington and Dakota counties. Read more about how we hope to scale the RaiseMN Campaign Institute into more communities in future years. To build a just and healthy society that works equally well for everyone. Youth development through social enterprise. increasing access to mental health support so that queer and trans youth may reclaim their lives from oppression in all its forms. Bringing people to God by sharing Christ's message of love. 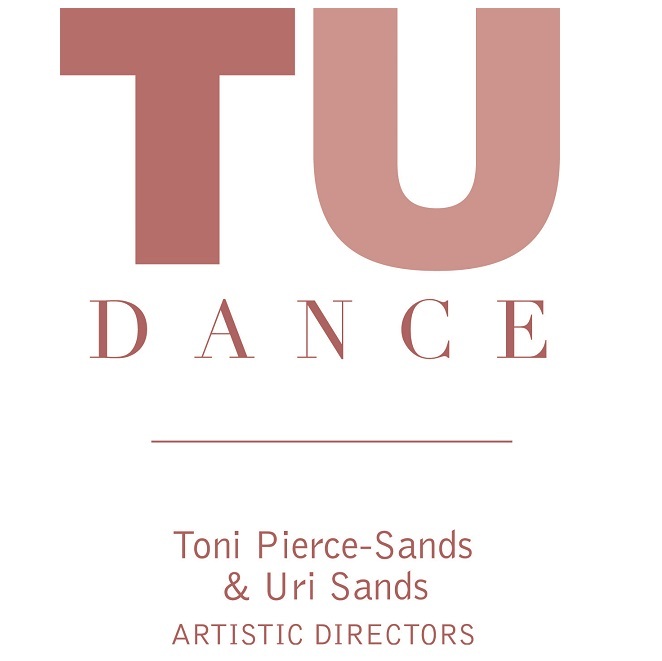 reaching through diverse dance traditions to uncover the connective power of dance for audiences, students, artists and the community. Want to know more about the selection process for the inaugural year of the RaiseMN Campaign Institute? Read more in our Program Information and Requirements document.